New Delhi, June 2015: This summer, polarized sunglass maker Maui Jim is heating up the shelves with a new range of vibrant, versatile and lightweight unisex sunglasses collection, Red Sands that can be carried with élan in multiple settings, be it a casual outing or an official outdoor visit. 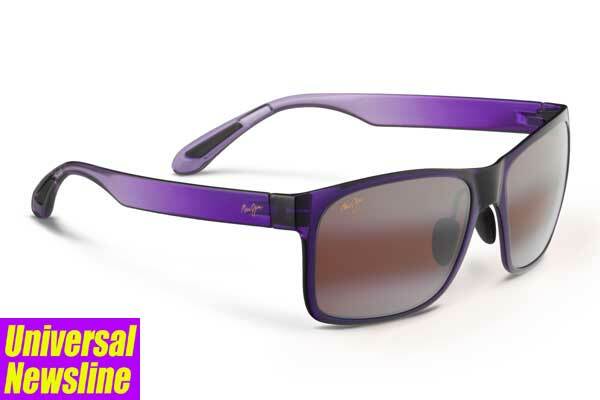 Maui Jim began as one man selling sunglasses on the beaches of Maui, Hawaii, back in the early 1980s. As local demand grew for sunglasses that provided advanced protection from the severe glare and UV rays of the Hawaiian sun – without distorting the beautiful colors of the Islands – the company developed proprietary technology – PolarizedPlus®, which was later patented and subsequently enhanced to create the company’s newest technology, PolarizedPlus®2. Availability: All leading optical stores across India.